Stacey, opts out of her life in Ottawa to escape from a verbally abusive relationship. She is convinced that getting an education will help her self-esteem and make her husband appreciate her. The plan is to disappear long enough to return to school (she left school at 17, pregnant) and get enough credits for college. Her husband (yes, he married her) is less than supportive; in fact, he is the reason she suffers from debilitating depression. Stacey moves to Sudbury and changes her name to Lois Brenton-Douglas. She works as a nanny while she attends night school. As the story unfolds, she has an accident, while visiting Manitoulin Island, that results in amnesia. Instead of being away for months she is gone for seven years. During that time, she becomes a successful partner in a construction company. The story opens with her return—then takes the reader back to the beginning and her departure. The author weaves the story through Stacey come Lois's new life but delves into her inner thoughts (shown in italics). 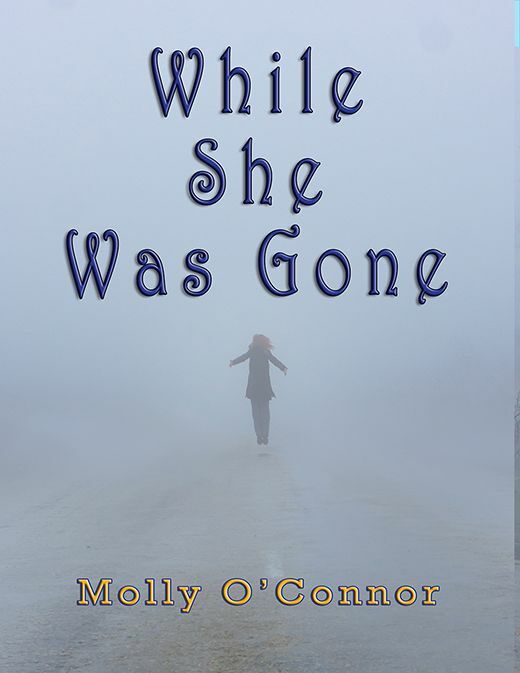 The reader follows her through the seven years she is gone, meets her acquaintances and shares in life-changing events (some traumatic, some fun) and her successes. The reader meets characters from diverse cultures, and shares the protagonist's love of cooking and even encounters a famous ghost. In a surprise turn of events, she faces rejection, finds love and gains support where she least expects it.